This entry was posted in Performance Upgrades and tagged MQB, MkVII Volkswagen GTI, MK7 Volkswagen GTI, mk7 gti, MkVII, GTI, MkVII GTI, Mk7, Volkswagen GTI, Top Ten on February 22, 2018 by Nick Caron. 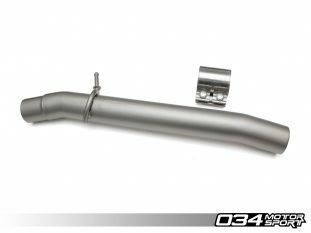 Res-X Resonator Delete for 8S Audi TT/TTS Now Available! This entry was posted in Performance Upgrades on February 20, 2018 by 034Motorsport. This entry was posted in Events and tagged Dyno Day, Open House, Car Show, WinterFest 2018, WinterFest, Chili on February 6, 2018 by Nick Caron. This entry was posted in Featured Users and tagged B8, B8.5, Avant, Allroad, B8.5 Audi, Drive034, Audi Allroad, B8.5 Audi Allroad on February 1, 2018 by Nick Caron.